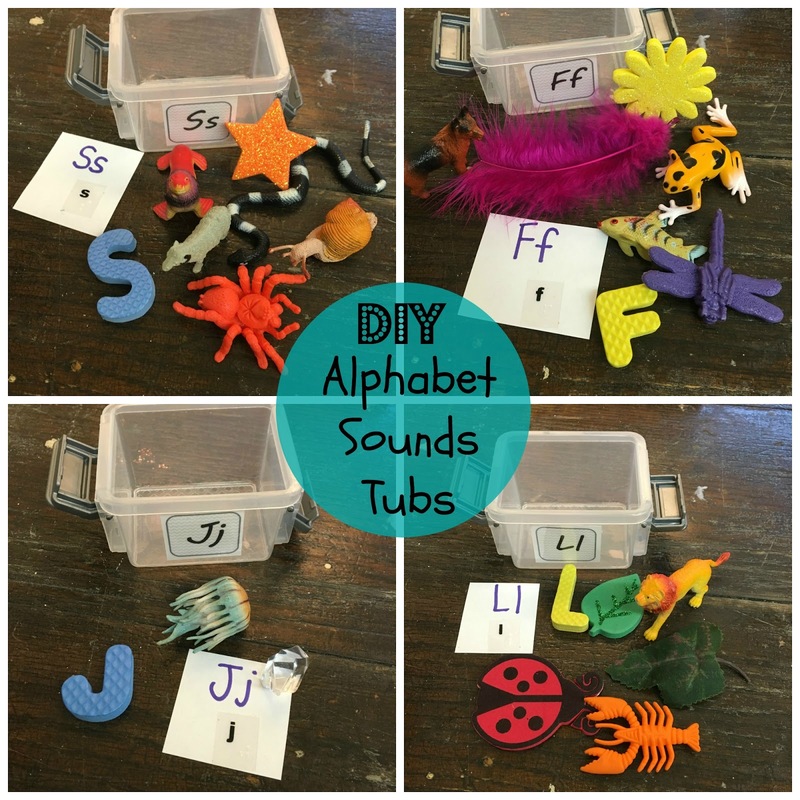 As a severe-needs teacher, it's often hard to find fun and hands-on phonics activities that are appropriate for my kiddos. 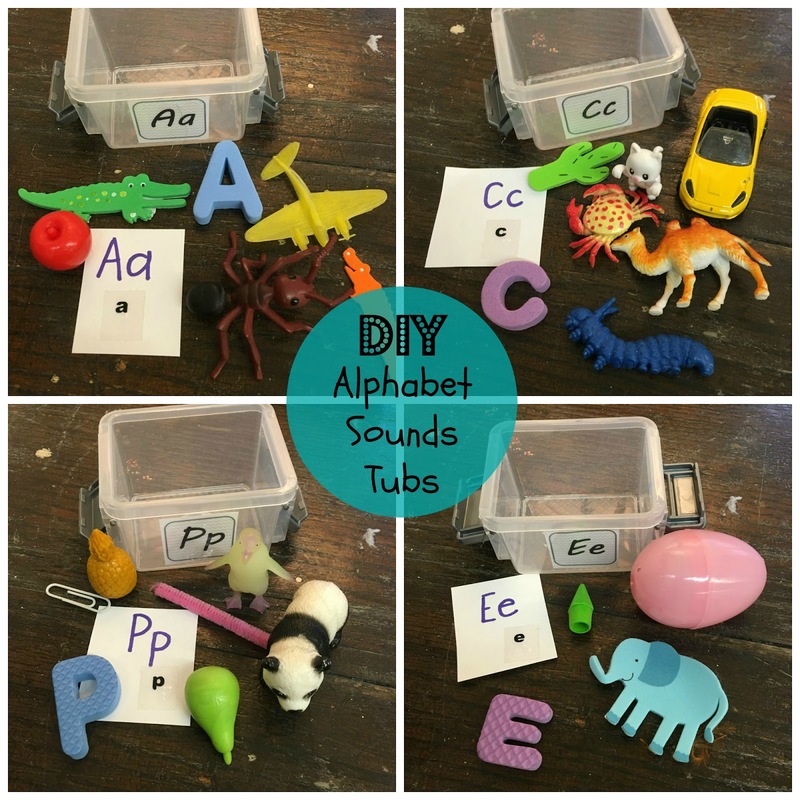 My students have multiple disabilities, and many of them have vision impairments, so I knew that I wanted to come up with a phonics activity that had real objects, not just pictures. Through my search, I found these alphabet sound tubs from Lakeshoring learning, but there was NO way I was going to pay $150 for them! 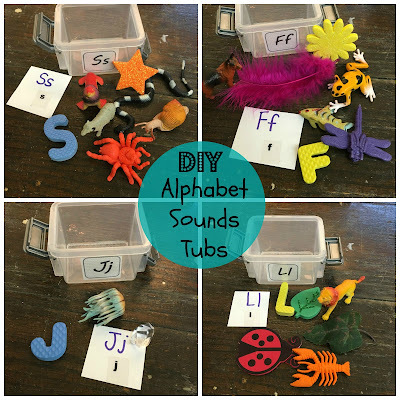 I really wanted to try them during my phonics time, so I decided to head to the Dollar Tree and our classroom cabinets to try to make our own. 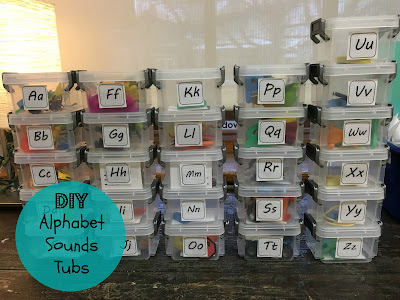 I found little containers at the Dollar Tree (they were 2 for $1), I had a lot of the little objects scattered throughout my classroom and a bought a few at the Dollar Tree. 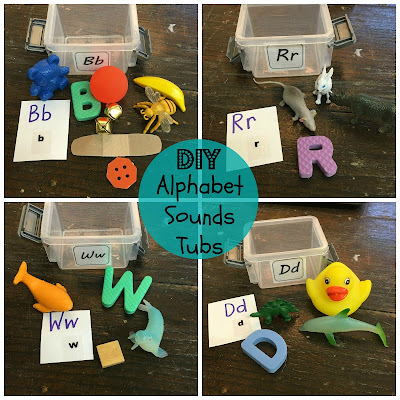 Some of the tubs are still pretty bare (or empty) but I'm going to continue to search for objects for every letter! 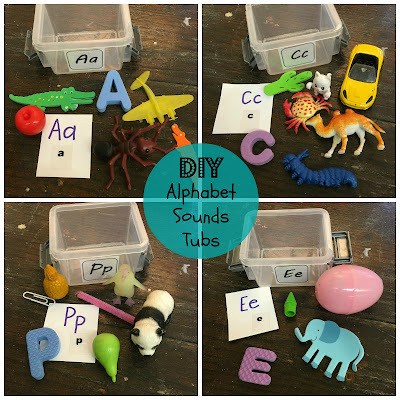 Each container has a foam letter, a card with the letter in Braille and 2-5 objects that start with that letter. 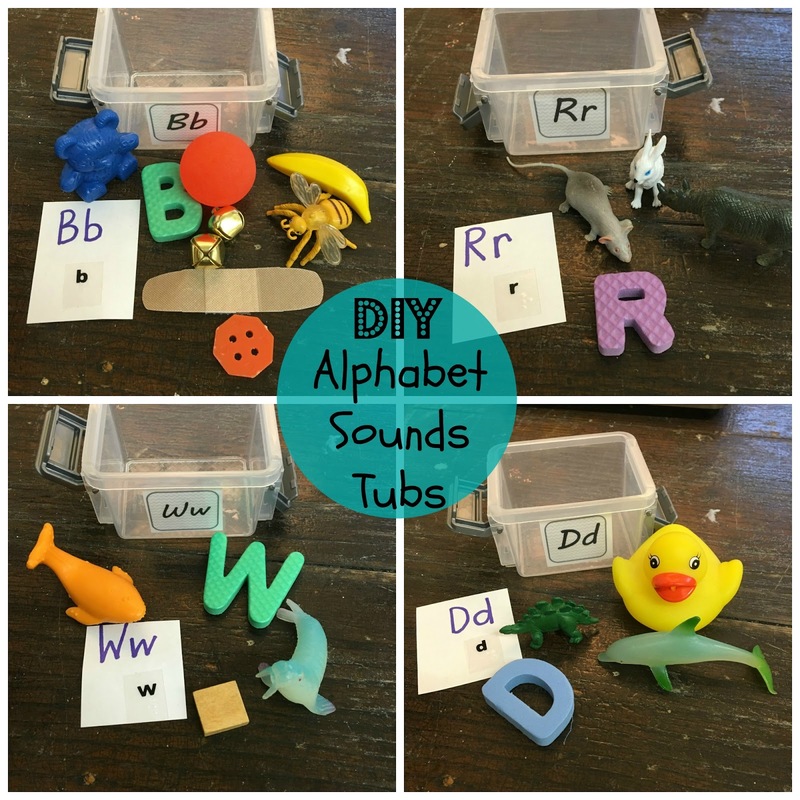 Here is a glimpse at some of the letter sound tubs and ideas for each letter. 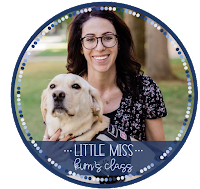 Q- queen, help I need more ideas!! Z- zebra, zipper, help me! Please, please, please comment with any ideas of little objects I could easily find and use!! I am fortunate that my school purchased the Lakeshore set years ago and I have supplemented the tubs since. In the "I" tub are a plastic icicle, easily found at Christmas time, an iron that looks like it came from a Monopoly game, and play ice cream. The "X" bucket has a plastic fox and a small box along with an x-ray. For U- small drink umbrella? Magnetic letter U? Maybe some Barbie underwear? Thank you guys SO much for the suggestions!!! I was so excited to see your ideas, I found play ice cream, a fox and an umbrella for our boxes! I'm still on the hunt for the other items ;) Thanks again! A toy xylophone for the x-box? So what is the purpose of the hot tub covers then? Logon to the web and search for Kelowna hot tub covers. You will find the answers to these questions.